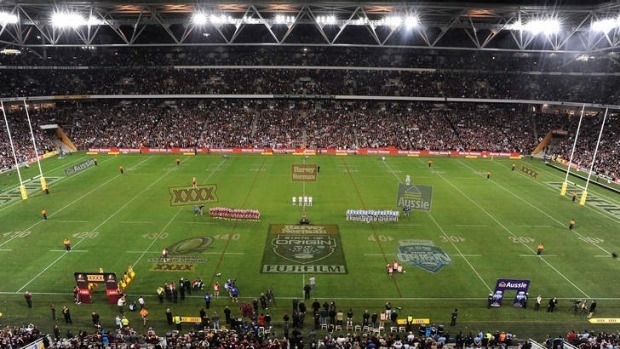 The biggest rivalry in Rugby League is set for 2019, with the Rugby League’s State of Origin ready for the biggest series ever! The QLD Maroons will take on the NSW Blues at Suncorp Stadium in July in State of Origin Game One of the 2019 series. 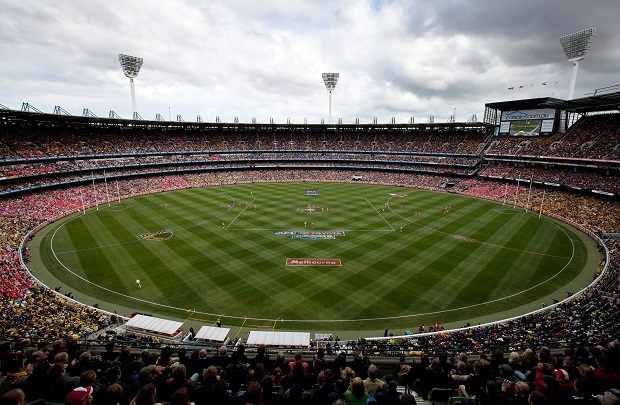 The annual State of Origin Series is the pinnacle of the Rugby League with each match a highly anticipated event on the Australian sporting calendar – it is an occasion not to be missed!